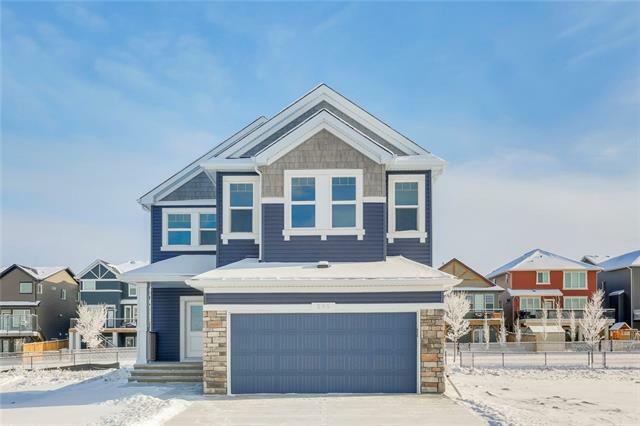 DESCRIPTION Brand new Attached 2 storey in Ravenswood of Airdrie, the Laurier V built by Broadview Homes. Offering numerous upgrades which include: hardwood, tile, top of the line Kitchen Aid Stainless steel appliances, blind package, knock down ceilings, granite throughout, 9' ceilings main & lower floor, 20' X 20' concrete pad in yard for future garage & so much more. The main floor features a 2pc bath, spacious great room with gas fireplace, good size kitchen that offers a pantry, island with eating bar & a nook. The upper floor features a 4pc bath, laundry area & 3 good size bedrooms. The master bedroom offers a full en suite & walk in closet. The lower level is awaiting your ideas. Exterior measurement 1540 sq ft. Close to schools, green spaces, shopping & all other amenities. Click on the 3D. 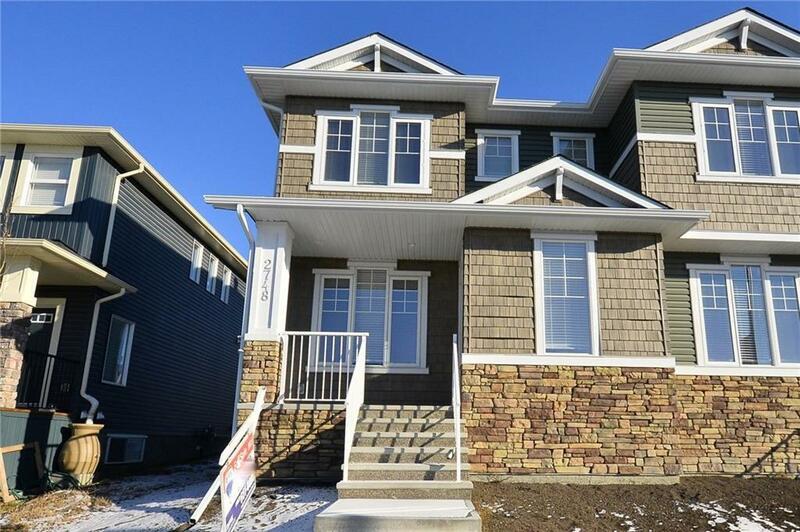 Home for sale at 2748 Kings Heights Ga Airdrie, Alberts T4A 0W4. 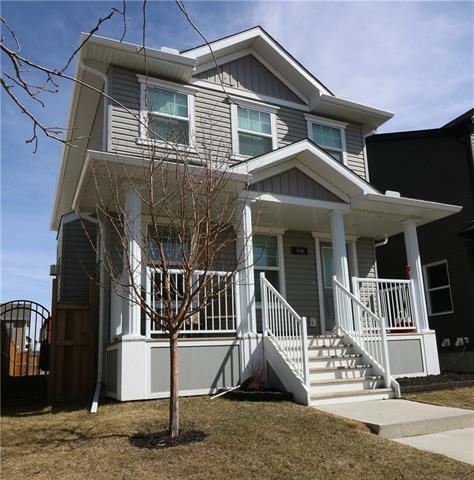 Description: The home at 2748 Kings Heights Ga Airdrie, Alberta T4A 0W4 with the MLS® Number C4224776 is currently listed at $364,900.